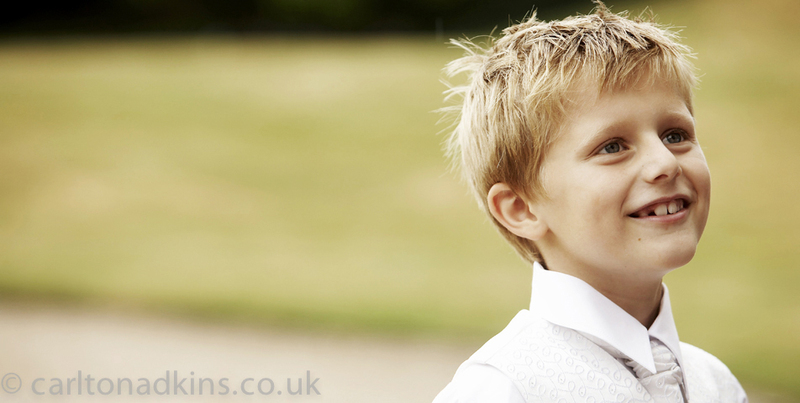 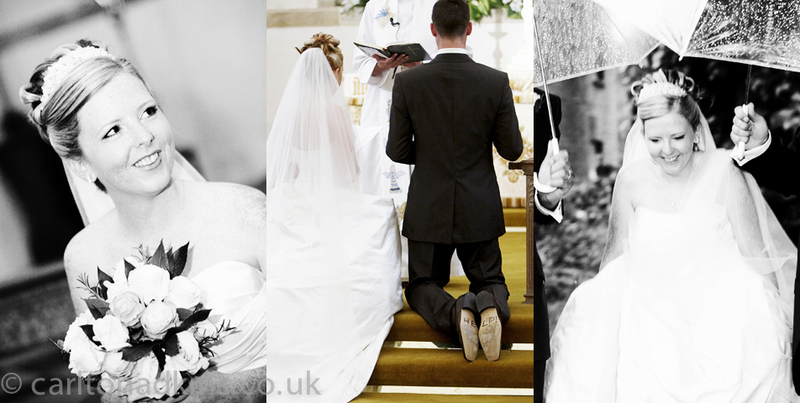 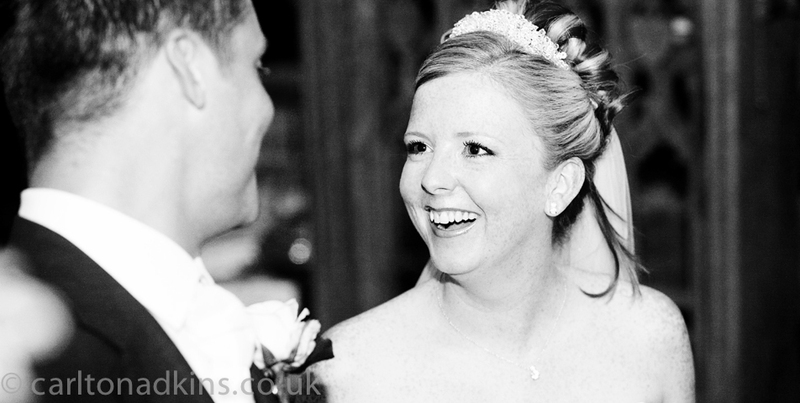 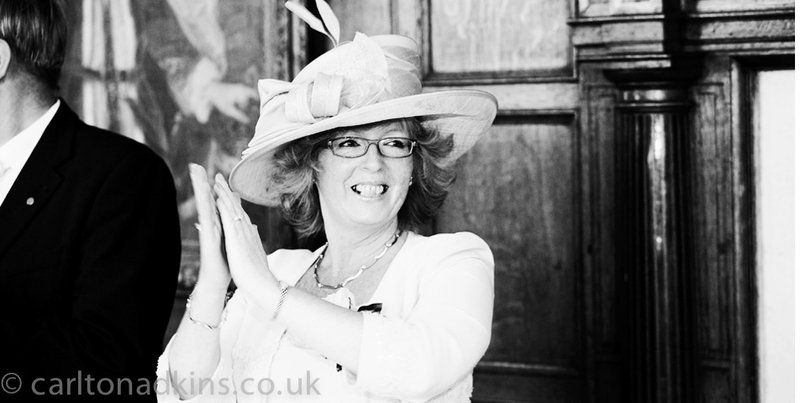 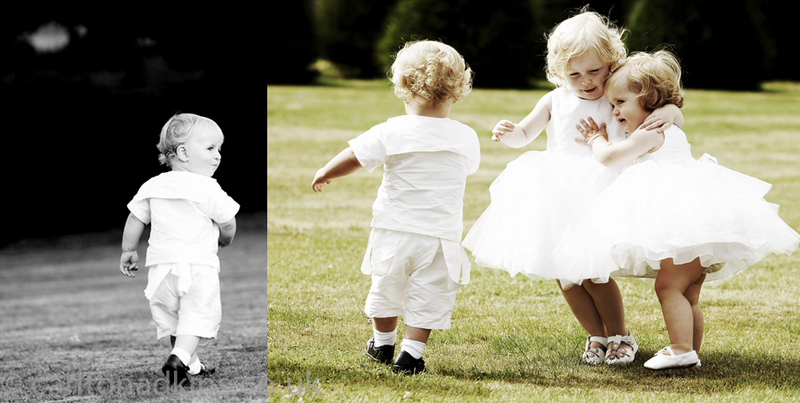 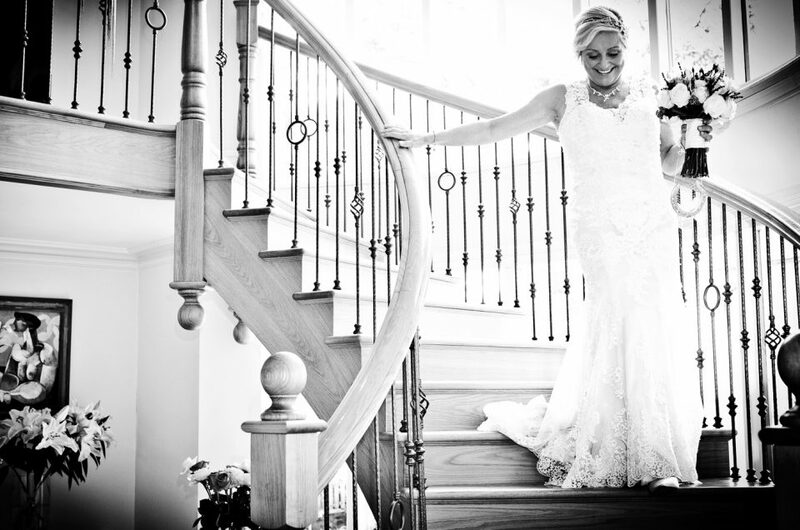 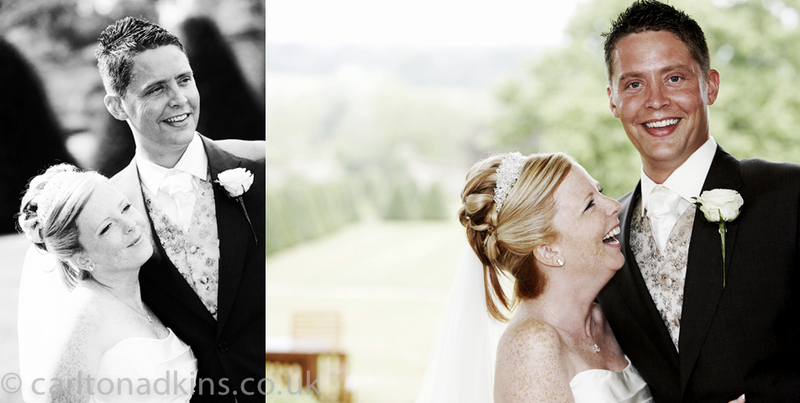 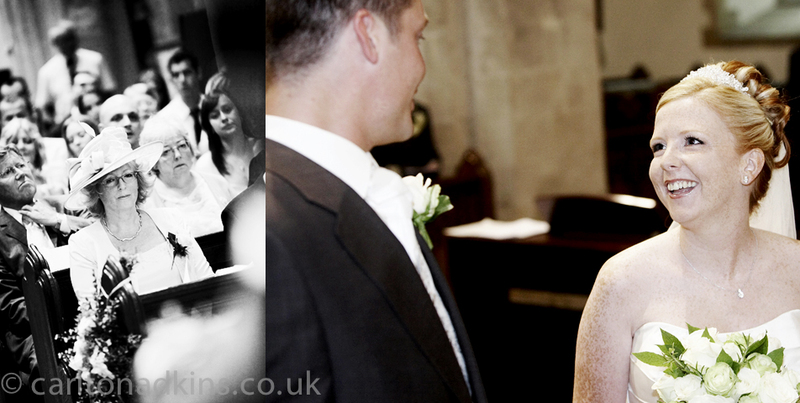 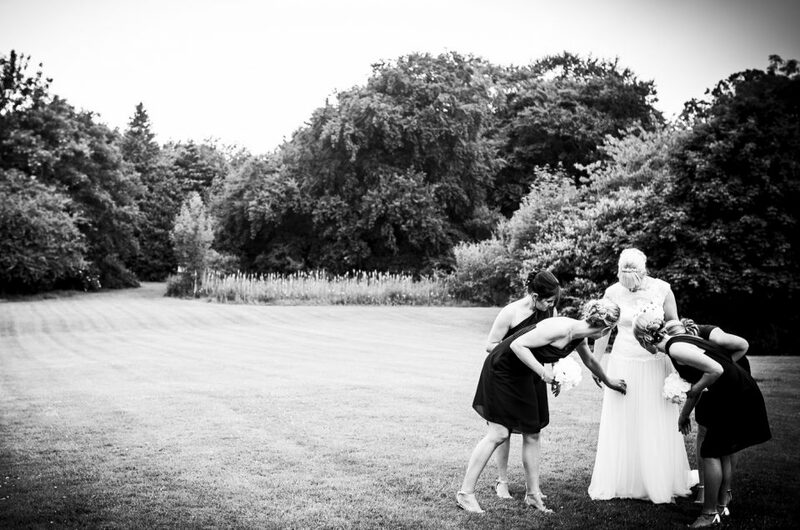 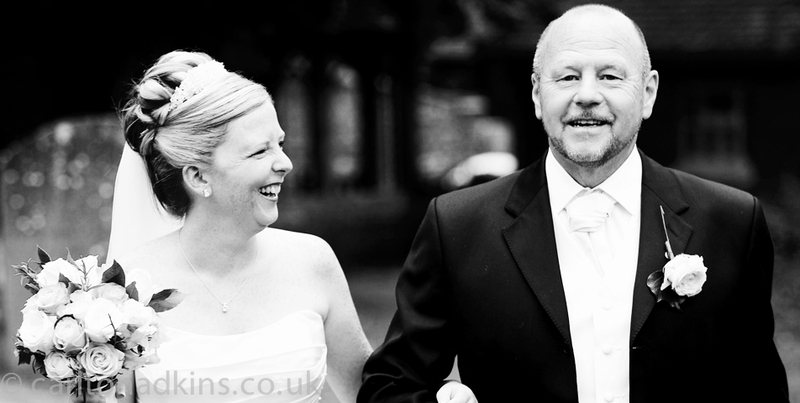 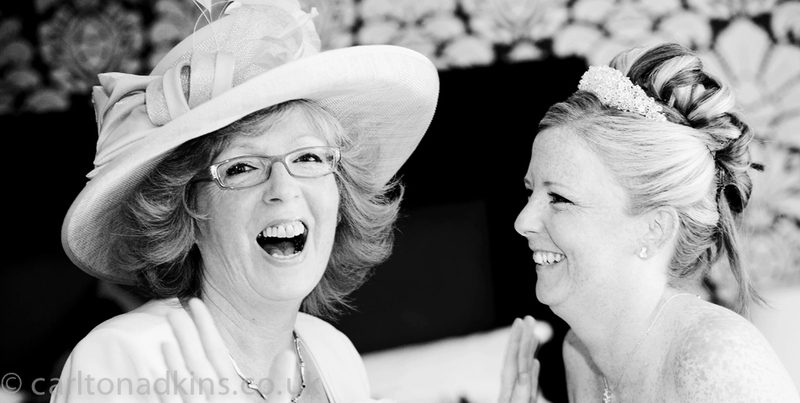 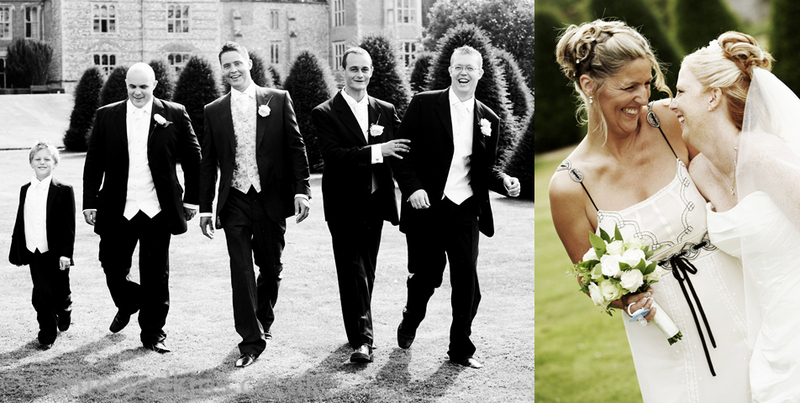 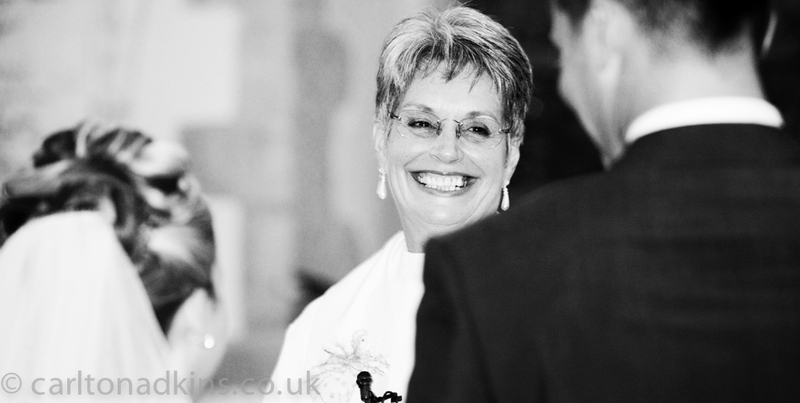 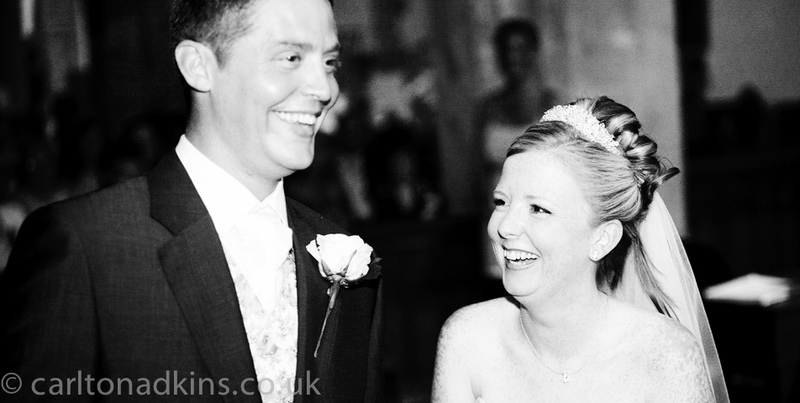 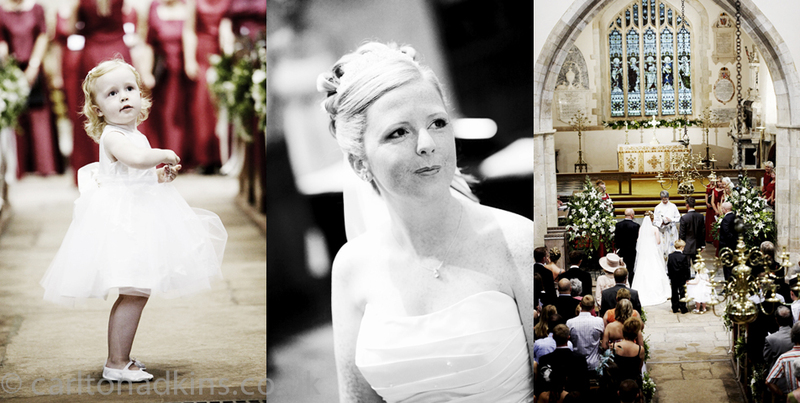 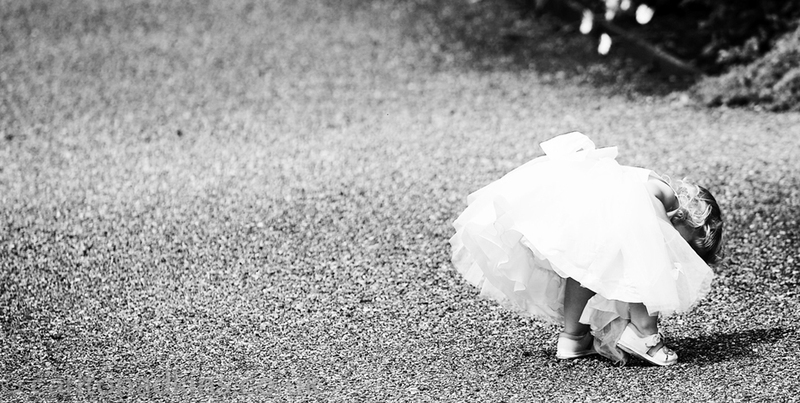 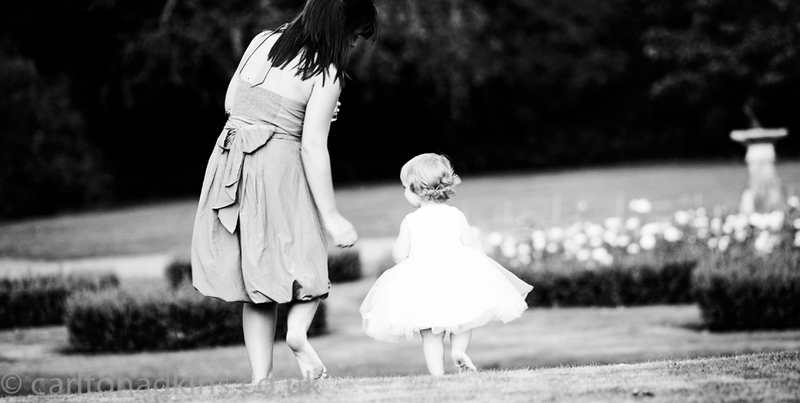 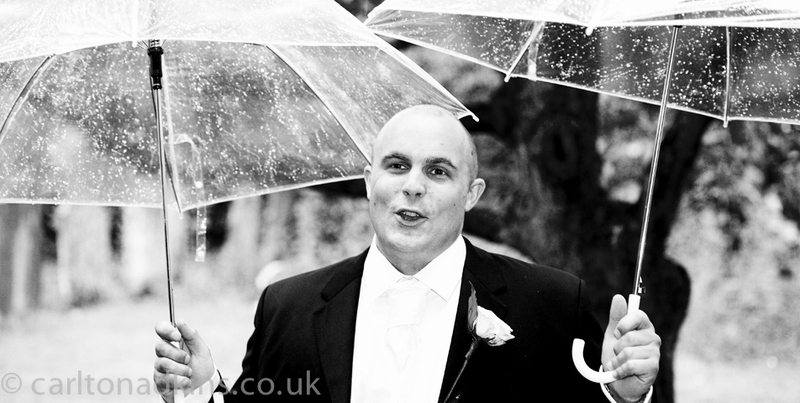 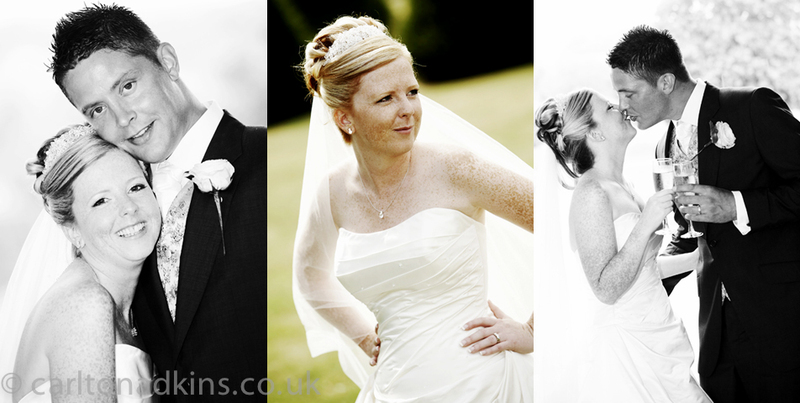 Although I’m based in Macclesfield Cheshire my wedding photography knows no bounds and travelling is part of the game. 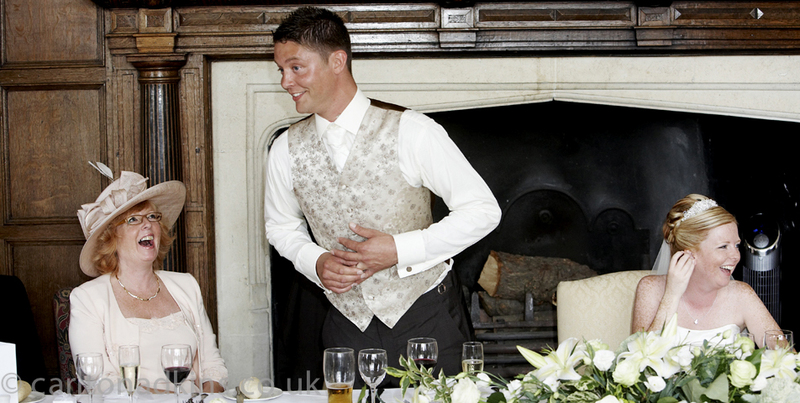 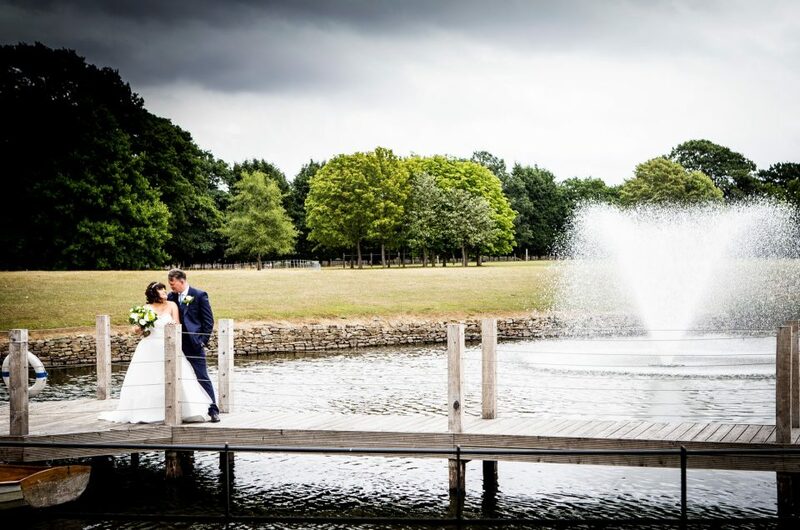 The wedding of Lauren and Christopher was to take place in Berkshire with the bride to be getting ready for the church ceremony at The Bear Hotel before moving on to the very impressive wedding venue Littlecote House Hotel in Berkshire. 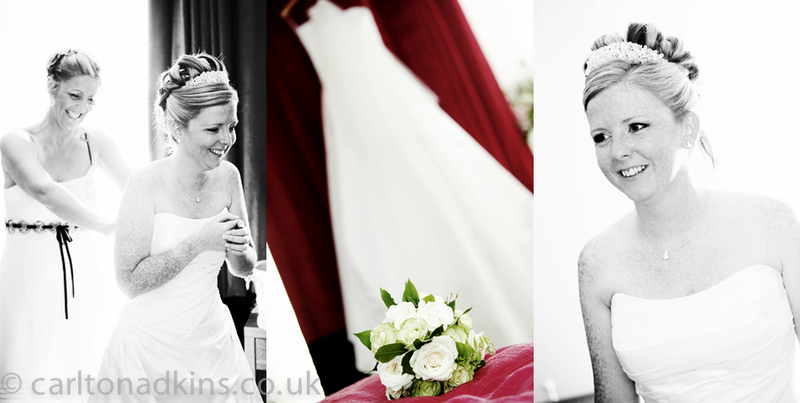 I drove up the night before and stayed at the same hotel Lauren was staying at and had a pre wedding drink with the wedding party. 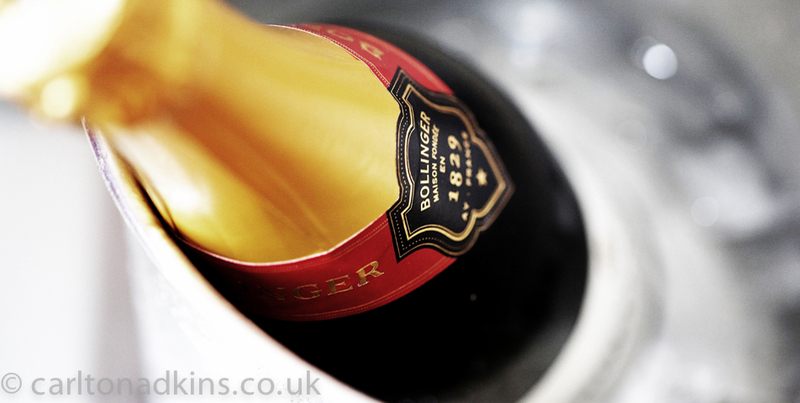 Only the one mind as needed a clear head for the job in hand the next day.